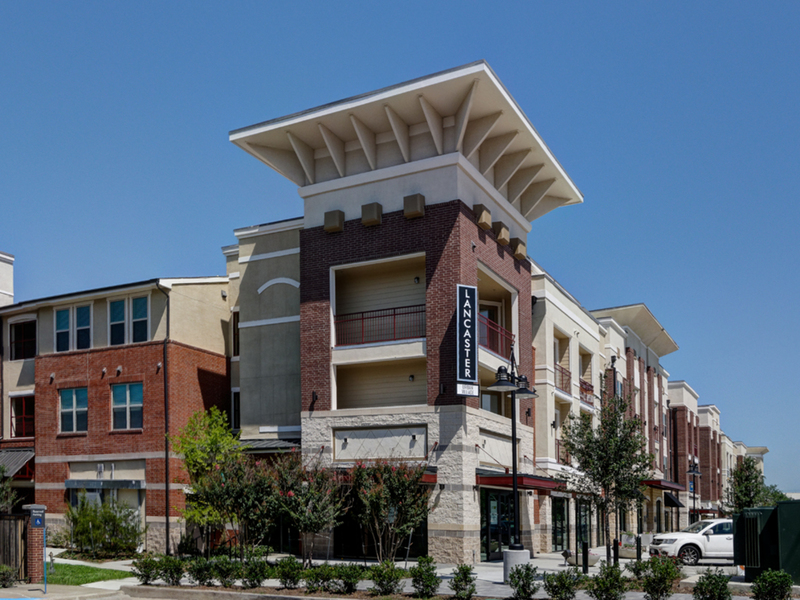 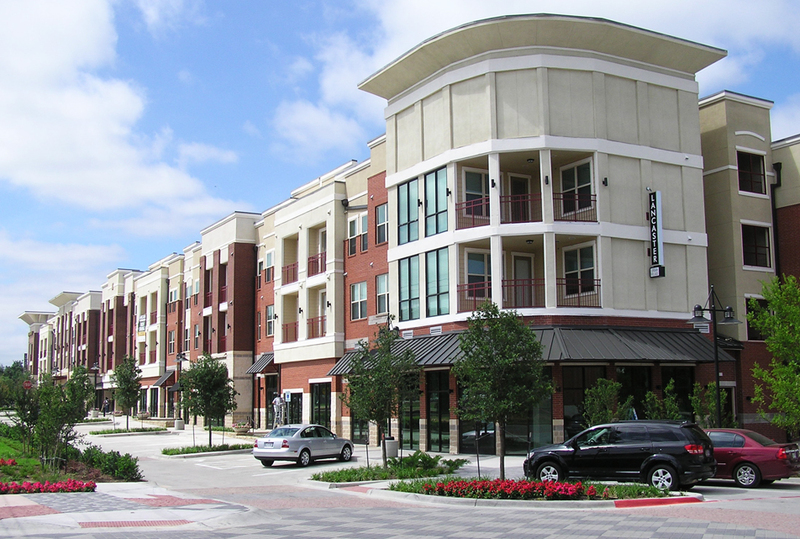 This mixed-use, transit-oriented development was one of the first successes in the Mayor of Dallas' Grow South Initiative aimed at inducing new investment in the City's southern sector. 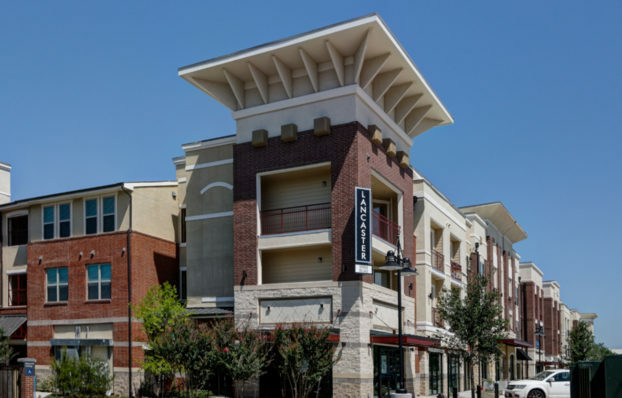 It combines market rate and affordable urban apartments in three and four story buildings with restaurant, retail and office space at the ground level. 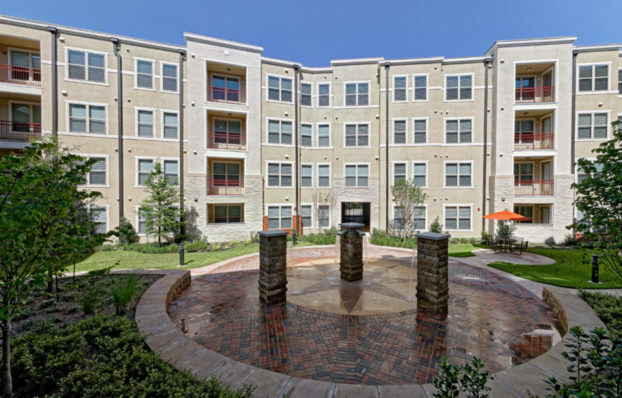 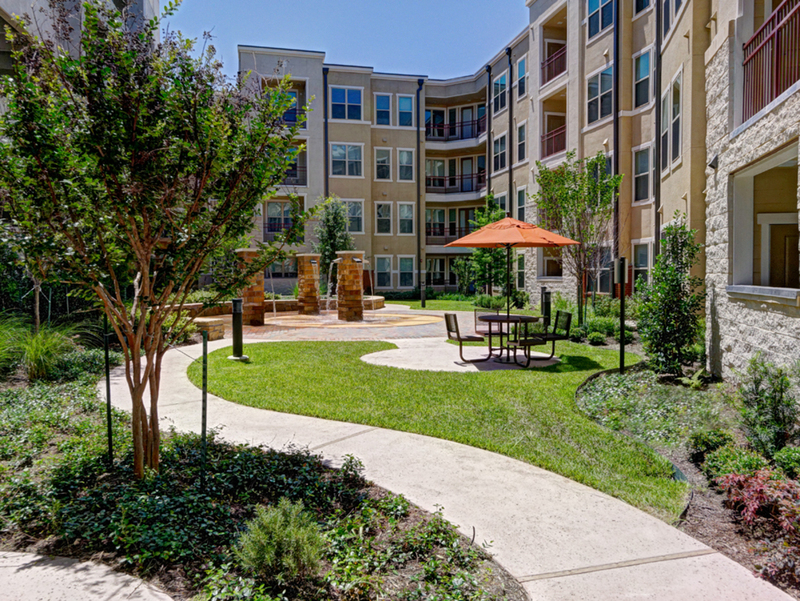 The development provides a walkable community experience through its adjacency to the VA Medical Center, DART light rail station, new urban streetscape, seating pocket park and restored historic open space. 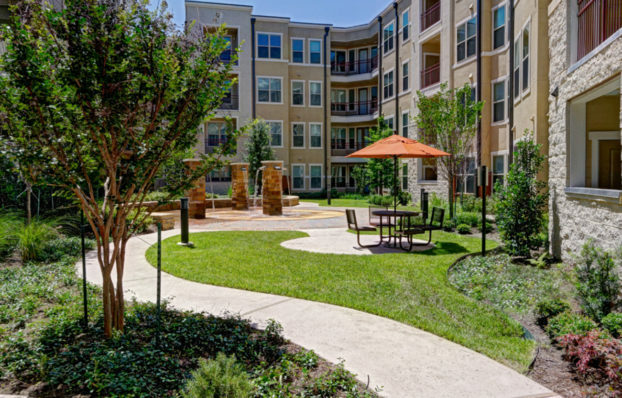 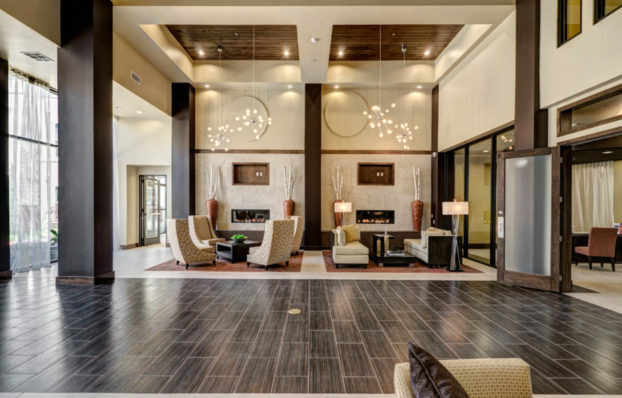 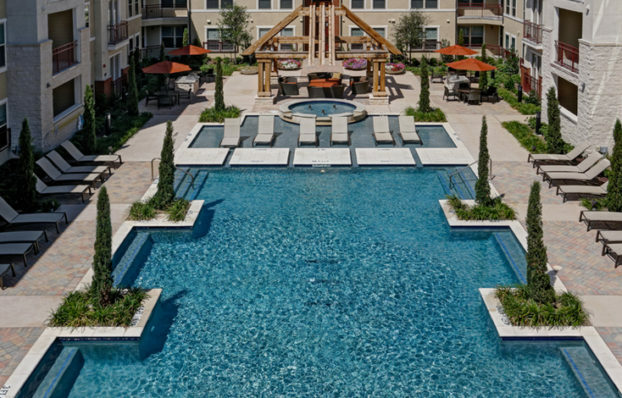 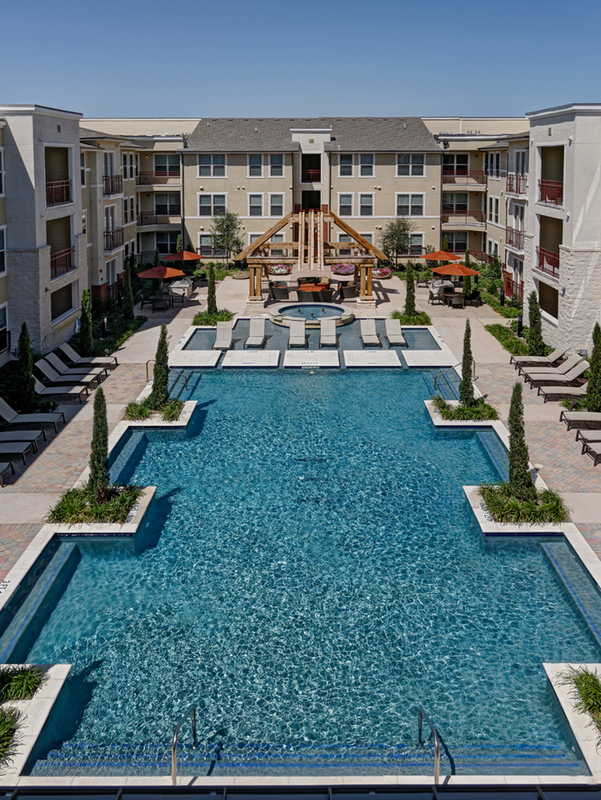 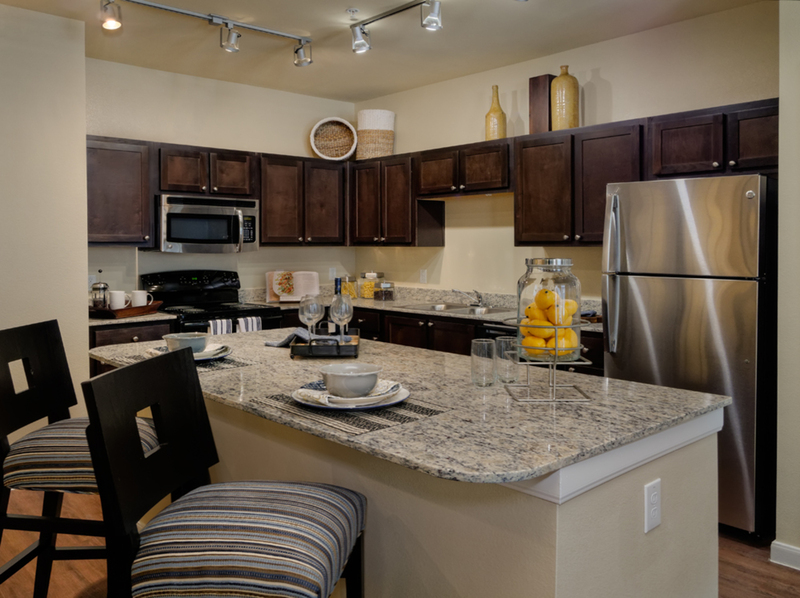 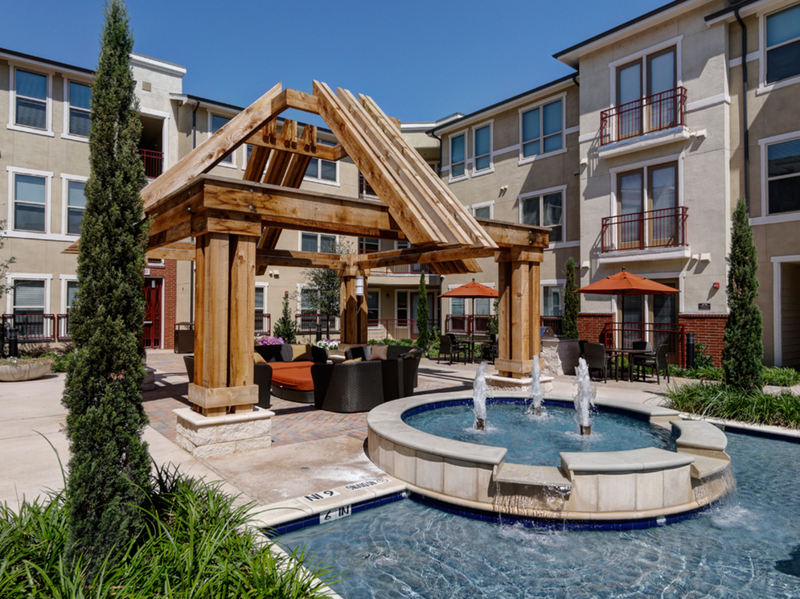 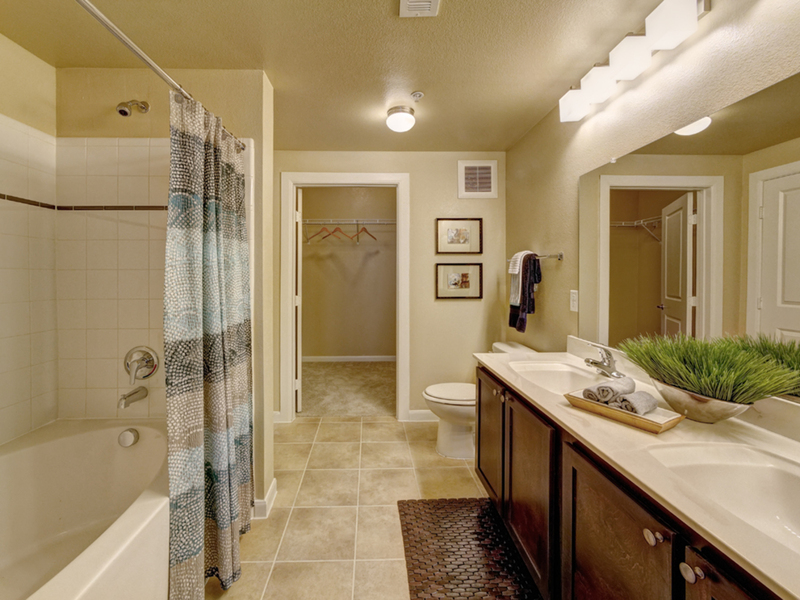 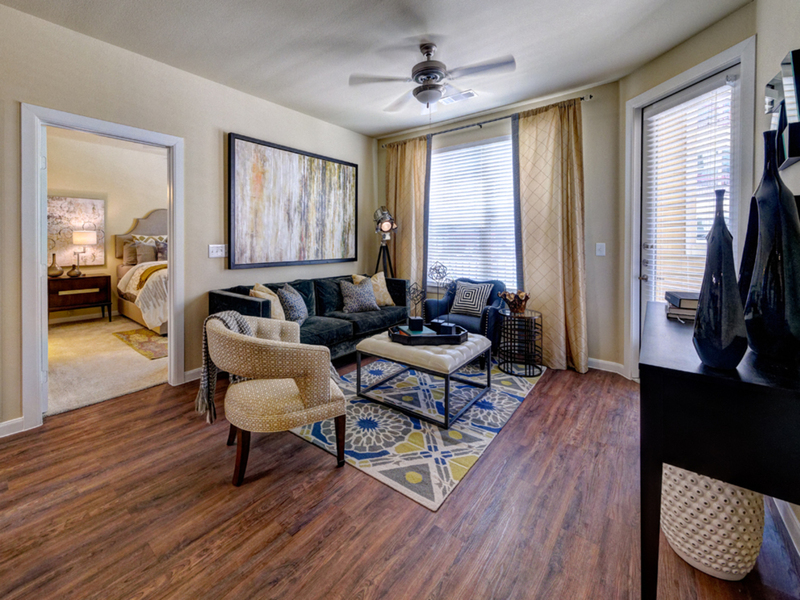 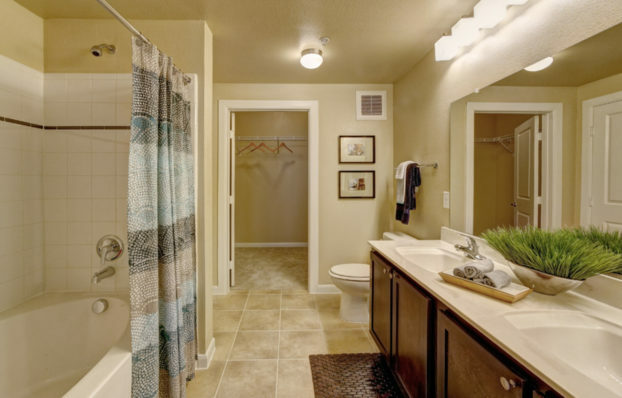 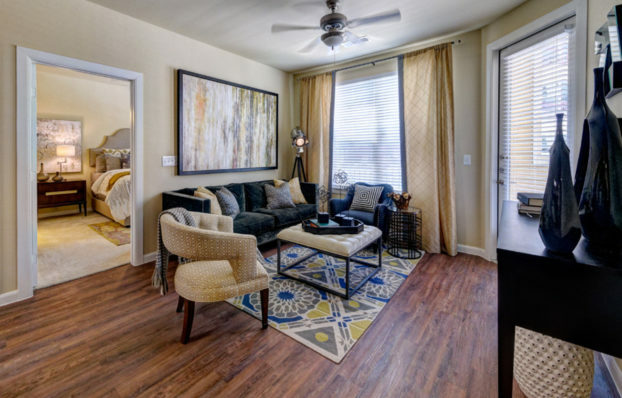 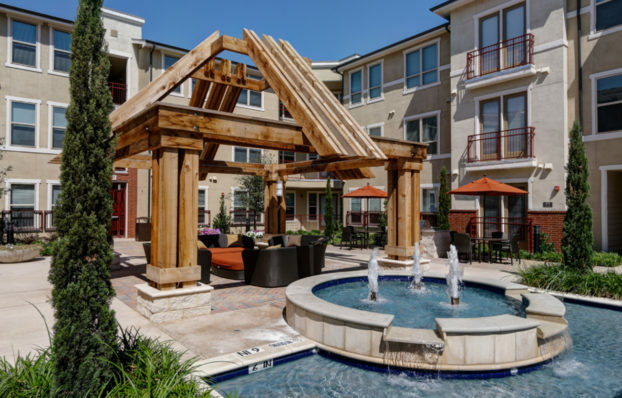 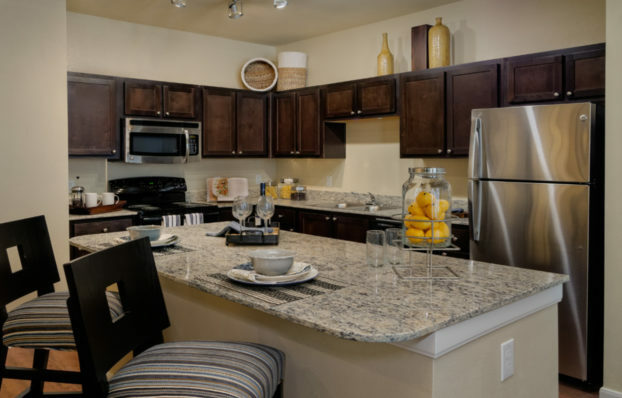 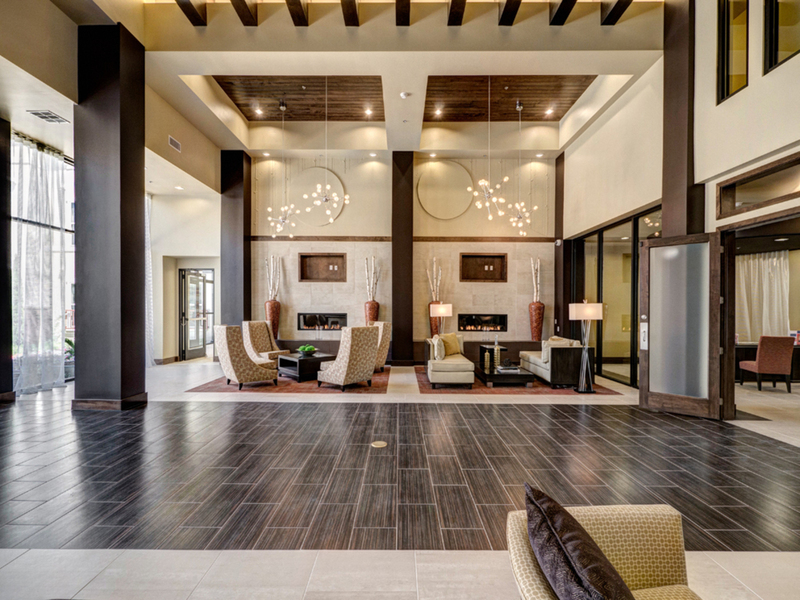 Residents are offered a large community club with fitness and business center, a resort style pool courtyard with grilling pavilion, and a second garden courtyard with interactive fountains and grilling stations. 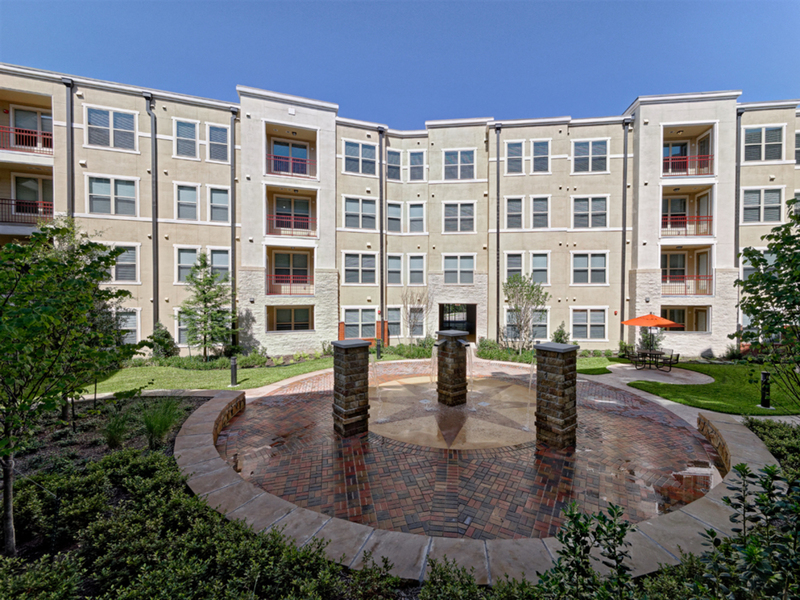 -- Awards and Distinction -- National Association of Home Builders’ Pillars of the Industry Award for Affordable Housing, National Development Council’s Award for Creative Financing, Greater Dallas Planning Council’s Urban Design Award for New Development, Finalist for Urban Land Institute’s Impact Award, and Public/Private Partnership with City of Dallas and Citywide CDC.